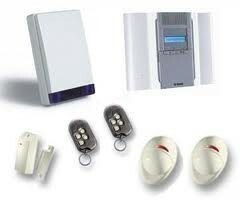 wireless alarms Liverpool, we are approved wireless alarm installers. ﻿ALARM SPECIALIST COMPANY THAT YOU CAN TRUST, WITH OVER 25 YEARS EXSPERANCE. 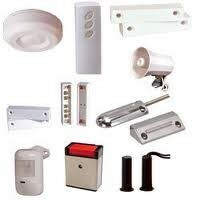 Burglar alarm system, One of repair / service, full year cover on whole system plus call-outs / parts: £126.00 T&Cs apply. 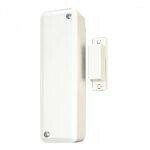 Burglar alarm and CCTV apps for gaining outside help should your home be burgled while you are away. What happens when you have gone to the time and expense of having a burglar alarm system fitted to your home and an alarm activation is not reported - not everyone wants to get involved! How many times have you heard a burglar alarm and done nothing about it? Your wireless alarm system can be set up so it will ensure you are informed and help can be summoned. 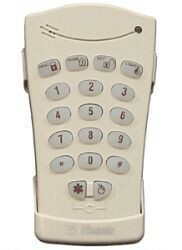 Alarm system can be accessed from remote telephones. 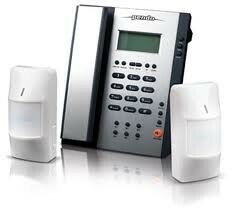 our wireless alarm systems, support land line and GSM. We are not on trade sites, this will help reduce pricing to our customers. we are insured, approved installers. 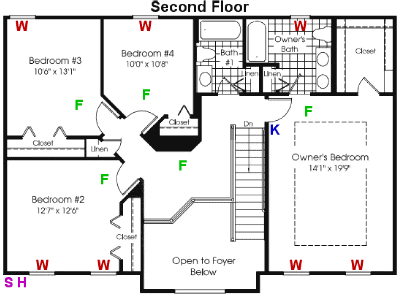 All our wireless systems that we install, are at least Class 2 Grade 2 systems. Thease systems, are reconised by home insurance companys. GET YOUR QUOTATION OVER THE PHONE. 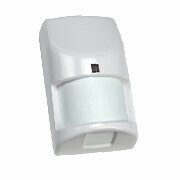 ﻿It is NOT always practical to have a wired alarm system in your home or office. 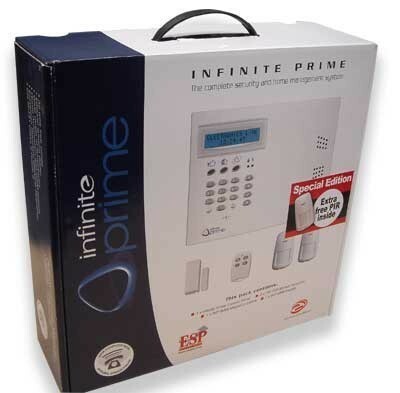 Absolute wireless alarms Liverpool, will be able to guide you to choosing and installing the right burglar alarm system for you. 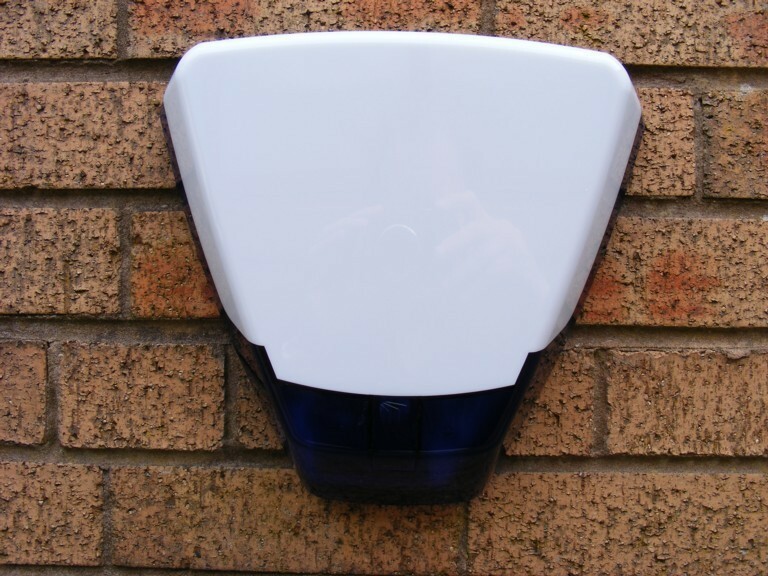 We provide a complete design and installation service for all types of security equipment, including wired alarms, lighting and CCTV, but the aim of this website is to introduce you to Wireless Alarms. 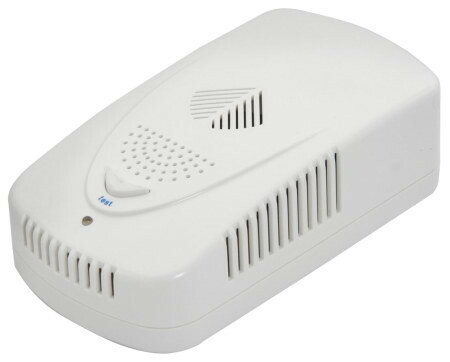 Wireless intruder alarms are the latest technology and open up new possibilities, reducing installation times where wired systems would be complicated to install or unsuitable. ﻿﻿﻿In the last ten years or so we have seen a rise in the amount of wireless electronic devices and this is no different for burglar alarms. 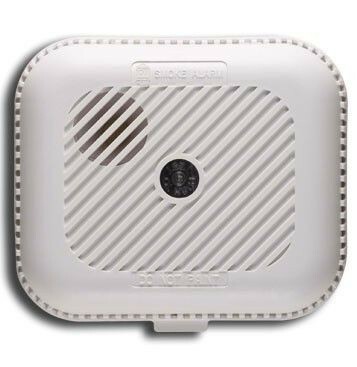 In some ways a wireless alarm, from ABSOLUTE, is superior to the traditional wired variety, and this website, will explain why. and how we can help. 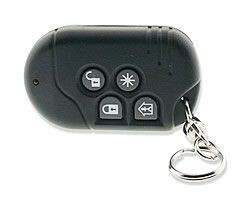 The Enforcer is a wireless system that includes a control panel (Enforcer 32-WE) and a variety of wireless devices which all use the Pyronix two way wireless technology. The first step when installing any alarm system is to determine what you will install and where. 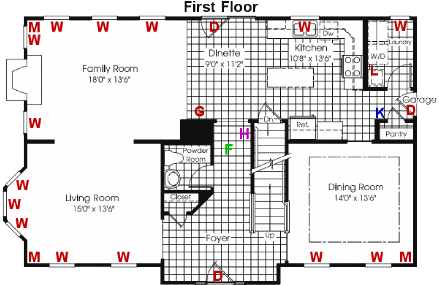 look at the floor plan to indicate where alarm components could be installed. When we arrive at your property we take our time to work out what is the best way to install your security system. 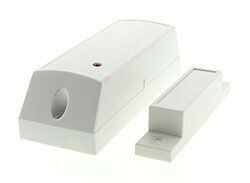 start to determine how many window & door sensors and motion detectors you will need to protect the entire home. When all work has finished, we will make sure your property is left clean and tidy, and all is to your satisfaction.